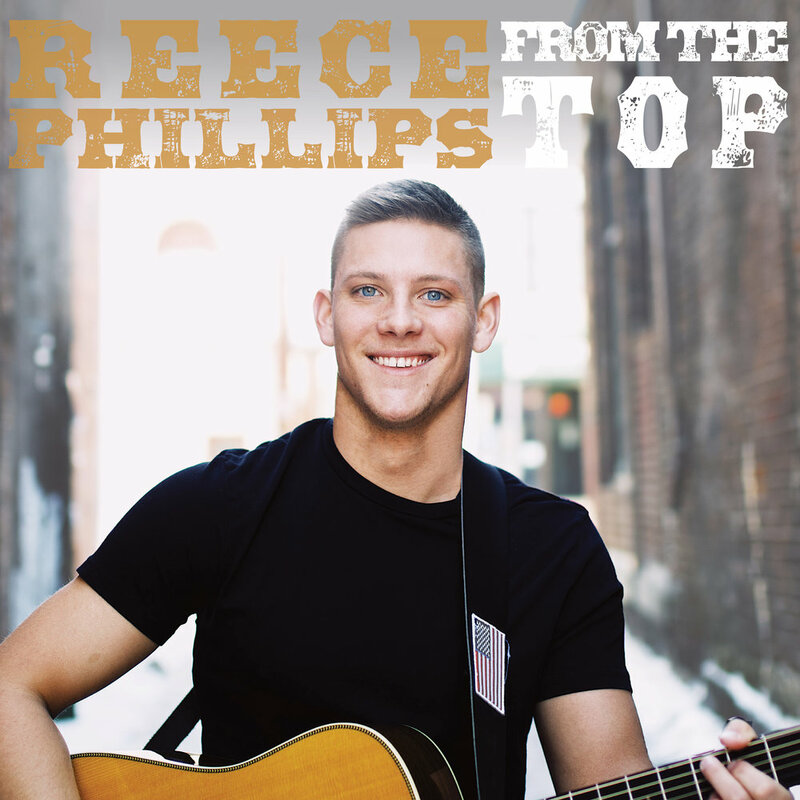 Reece Phillips is an American country music singer born and raised in Whitehall, Indiana. From the age of 9, Reece showed a passion for playing the guitar. His mother, a 30+ year music teacher, heavily influenced his musical talent. Yet Reece's music soon took a back seat to his sports. Post high school, Reece attended Indiana University where he participated as a pitcher for the IU baseball team. During his sophomore year of college, Reece picked his guitar back up to play at some campfires and received extremely positive feedback. Soon, he decided to hang up his cleats and focus on his music. Reece spent the next couple years working as a farmhand and electrician to pay his bills until his music career began to take off. Writing music is one of Reece's many talents and he's ready to share his musical gift with the world. Keep checking back in for added dates and cities.